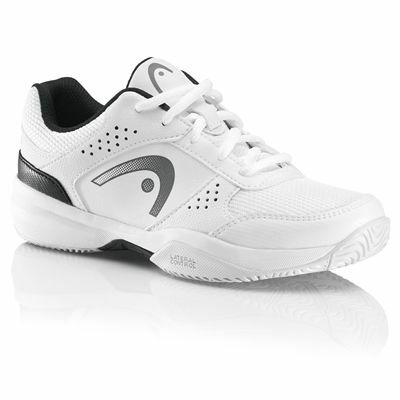 The Head Lazer junior tennis shoes are great for playing in on all types of court as well as for wearing during the day for a range of other activities. The upper allows feet to breathe so the trainers stay comfortable and enjoyable to wear, and they have a soft inner lining and collar that enhance comfort levels. 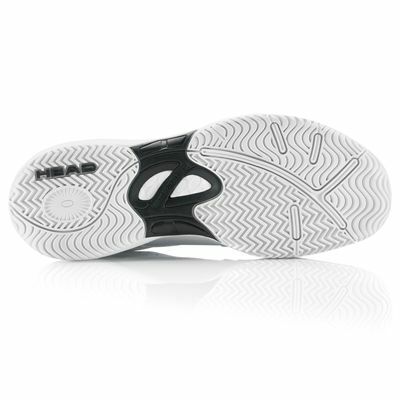 There’s also extra cushioning under feet as well as toe and heel protection to keep feet better protected during play and practice. 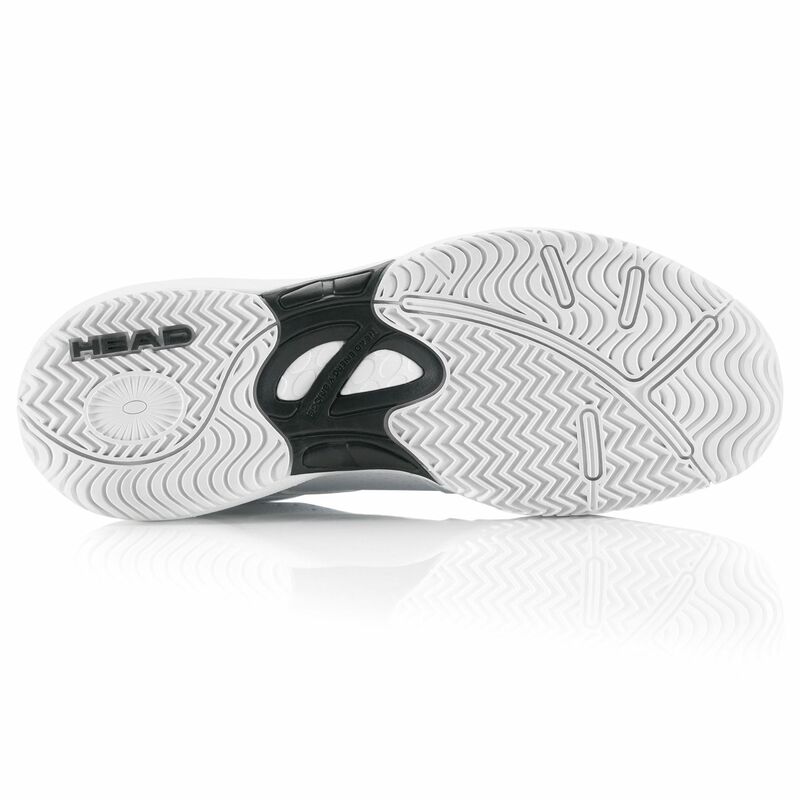 The non-marking outsole delivers solid amounts of grip on all court surfaces for confident moving and playing. 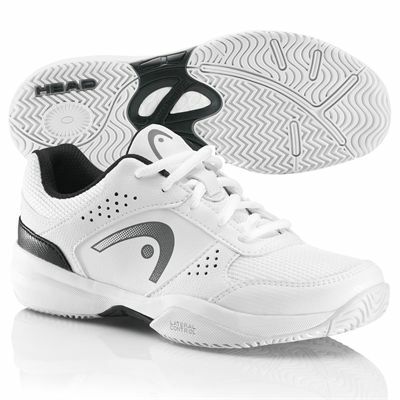 for submitting product review about Head Lazer Junior Tennis Shoes.